LOOKING FOR A TRULY IMMERSIVE TV EXPERIENCE? ANNOUNCING SONY'S CERTIFIED "IMAX-ENHANCED" OLED AND LCD TVS! IMAX and DTS® have announced the development and release of the “IMAX-Enhanced” certification/licensing program that combines the highest-end consumer electronics products with IMAX digitally re-mastered 4K HDR content and DTS® audio technologies to offer consumers a new level of immersive sight and sound experiences for the home—and Video & Audio Center will have them all priced less than Amazon and Best Buy, see stores for details. 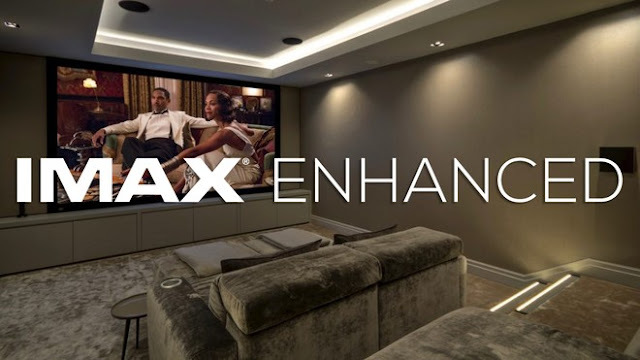 IMAX Enhanced is a new licensing and certification home entertainment program. 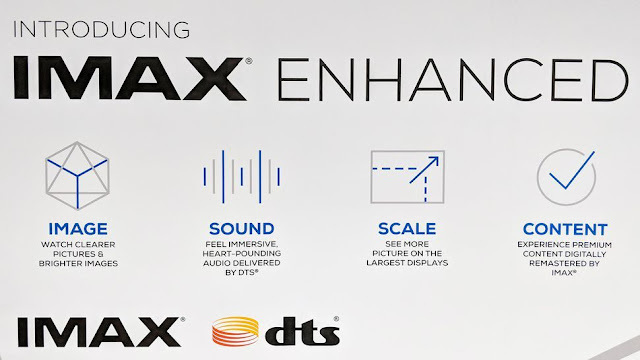 To qualify and carry the IMAX Enhanced logo, the highest-end TVs, projectors, sound bars, and AV receivers must meet stringent performance standards established by IMAX, DTS® and Hollywood’s leading colorists in order to create a consistent and higher bar for image and sound performance on premium devices. IMAX digitally re-mastered content for the home environment is created to provide the sharpest 4K HDR images and powerful sound as the filmmaker intended. 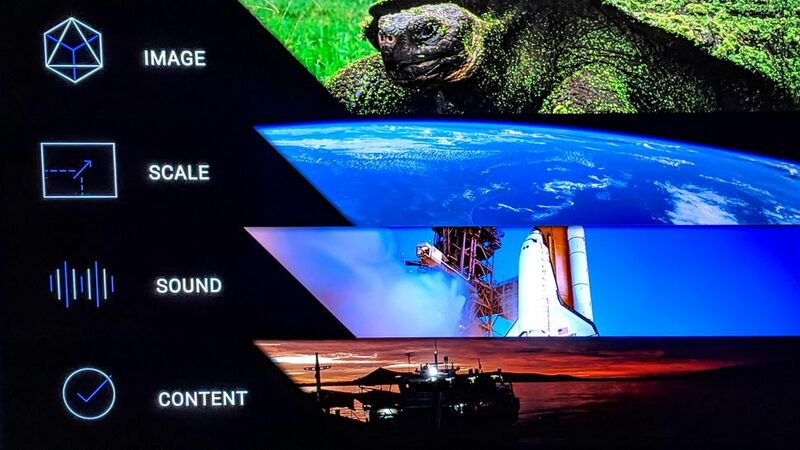 We are designing an IMAX Mode for the enhanced devices that will be meticulously optimized to play digitally re-mastered content to deliver the best viewing and listening experience on that device. 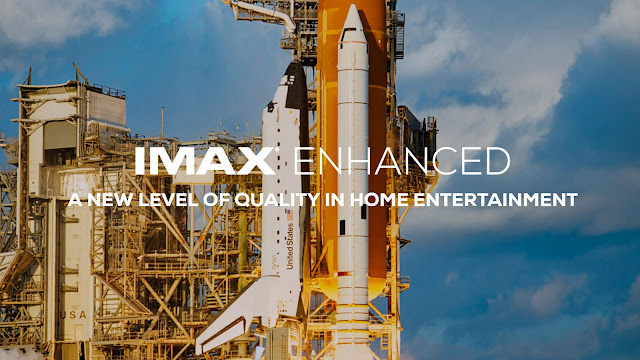 “While the IMAX theatrical experience continues to be the gold standard in blockbuster movie-going, we are launching an exciting new program that applies components of IMAX’s and DTS’ technology and expertise to deliver consumers a level of quality never before experienced at home,” said IMAX CEO Richard L. Gelfond. 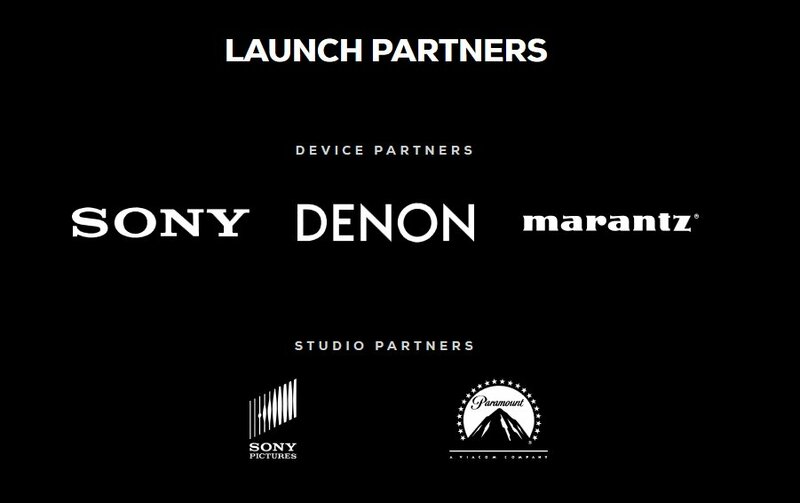 IMAX and DTS® announced that a number of global consumer electronics and entertainment market leaders have joined the IMAX Enhanced program as launch partners, including Sony Electronics, Sony Pictures, Paramount Pictures, Denon and Marantz, and have plans to expand to include other, qualifying, upscale manufacturers/products. Sony’s OLED TVs, as well as their latest, high-end LCD TVs and projectors, will be the first televisions to carry the IMAX-Enhanced designation. "Sony continues to make innovation and consumer choice a top priority for those seeking the very best viewing experience," said Mike Fasulo, president and chief operating officer of Sony Electronics. "We are proud to join other global consumer electronics and entertainment leaders as a launch partner for the IMAX Enhanced program and to be able to provide a wide variety of televisions and projectors designed to deliver the filmmaker's intent." 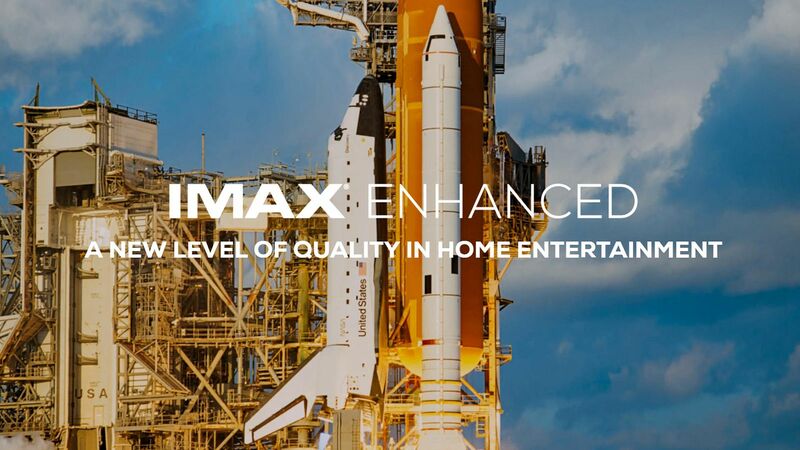 To qualify and carry the IMAX Enhanced logo, Sony's TVs and home cinema projectors have met a carefully prescribed set of performance requirements, set by IMAX and DTS® engineers and Hollywood's leading technical specialists, to deliver the highest-quality, sharpest 4K HDR images and powerful, immersive sound at home on Sony's premium devices. The companies are designing an IMAX Mode for Sony devices that will be meticulously optimized to play IMAX digitally remastered content as the filmmaker intended in the home. In recent years, we at Video and Audio Center have seen the industry’s top manufacturers working closer and closer with top entertainment content developers and studios with the expressed intent to deliver a truly cinematic experience; a goal that appears to be acheivable now that today’s 4K Ultra HD HDR TVs have the ability to mirror that experience fully in terms of both digital and audio. 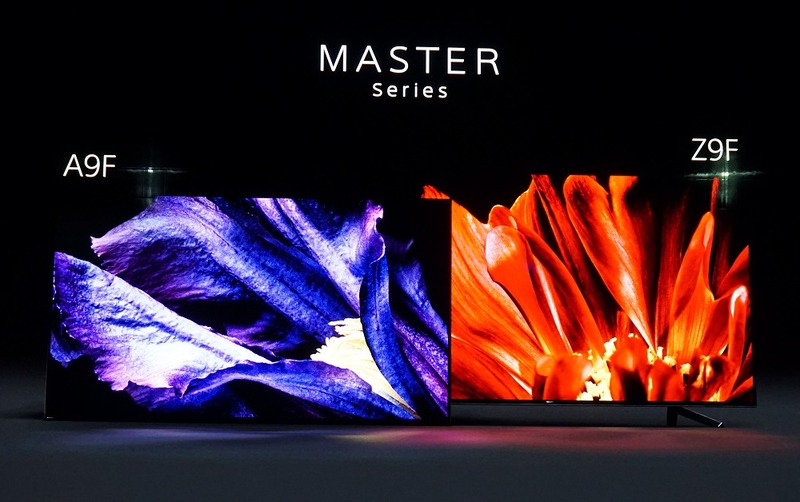 MASTER Series A9FOLED and Z9F LED – Sony's recently announced MASTER Series televisions are powered by the next-generation Picture Processor X1™ Ultimate; Sony's new MASTER Series provides picture quality approaching that of a professional-grade monitor and was developed in collaboration with Sony Pictures Entertainment to truly display the creators' intent; Netflix Calibrated Mode, available exclusively on the new Sony MASTER Series A9F OLED and Z9F LCD TVs, ensures cinematic fidelity for the viewing experience on Netflix and are all available at Video & Audio Center technology showrooms, as well as online. 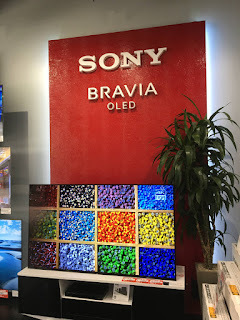 A8F OLED and A1E OLED – In 2017, Sony introduced the A1E, its first large screen BRAVIA OLED 4K HDR TV, offering customers even more premium options when purchasing a TV; the new A8F series introduced in 2018 builds upon the success of the A1E by incorporating Sony's unique 4K HDR picture Processor X1™ Extreme and Acoustic Surface™ technology to provide superior picture quality and awe-inspiring sound. 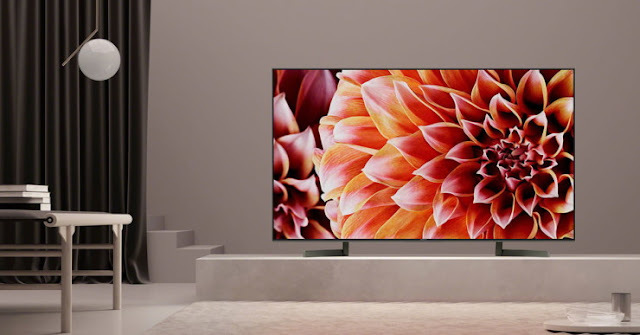 X900F – These TVs feature the X1 Extreme processor and provide stunning picture quality and a wider selection for customers who are looking for large screen premium 4K HDR TVs (85-inch and 75-inch class sizes, in addition to 65-inch, 55-inch and 49-inch class sizes). IMAX will supply select IMAX documentaries and work with its global studio and other content partners to build a steady stream of IMAX Enhanced versions of movies and other programming using the newest, proprietary post-production process developed by IMAX. It utilizes a sophisticated, advanced algorithm designed to produce the highest-quality, sharpest 4K HDR images. 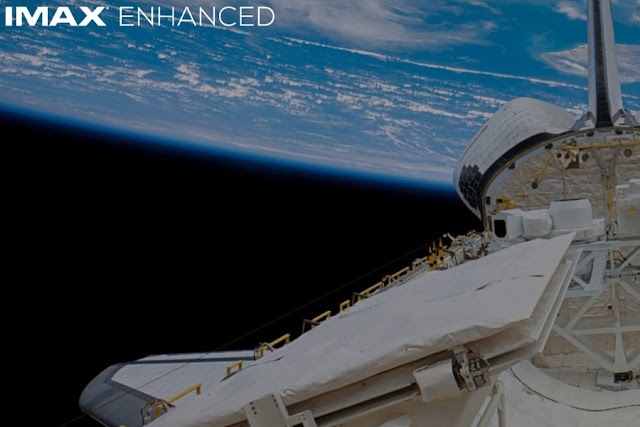 With the filmmaker’s guidance, this advanced process accurately reduces noise and grain to best optimize the content for a much higher quality, higher brightness 4K HDR display. Without this technology, high-dynamic range content can actually look worse than what was originally seen and intended by the filmmaker due to excessive noise and grain in the film. Select IMAX Enhanced titles that were shot with IMAX® cameras or specially formatted for IMAX® theatres will also include an expanded aspect ratio for the film’s home release to show consumers more of the picture on their TV. 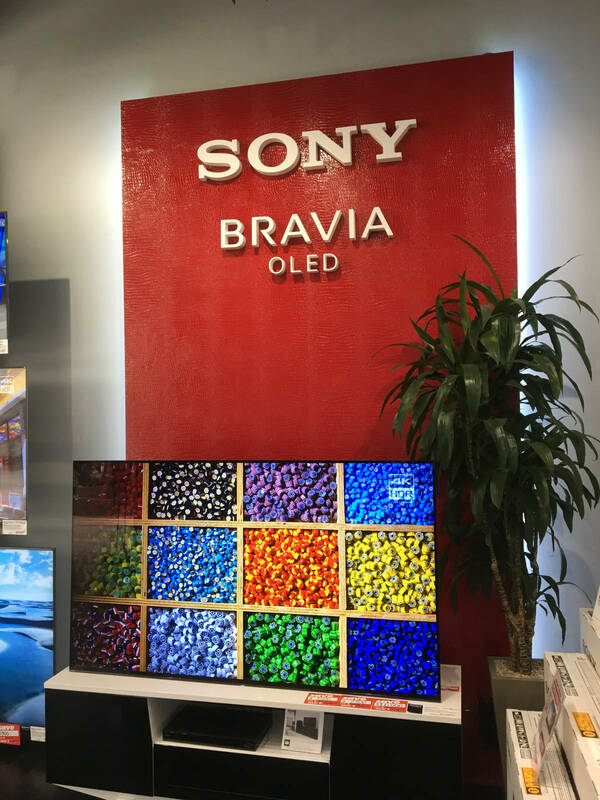 Stop in to any of the five Video& Audio Center technology showrooms to experience the complete line of IMAX Enhanced Sony OLED and LCD TVs today.